I purchased and installed this product for a customer who had one fry due to an electrical surge. It was a great one for one replacement and I didn't need to upgrade the Logitech software to make it work. 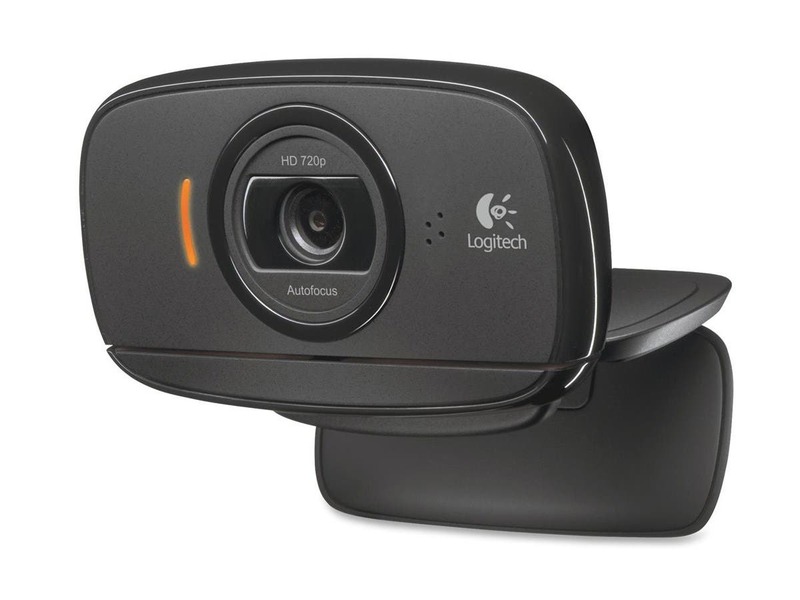 This camera produced a higher quality picture then the previous Logitech model that was installed, and integrates well with Skype for video conferencing.